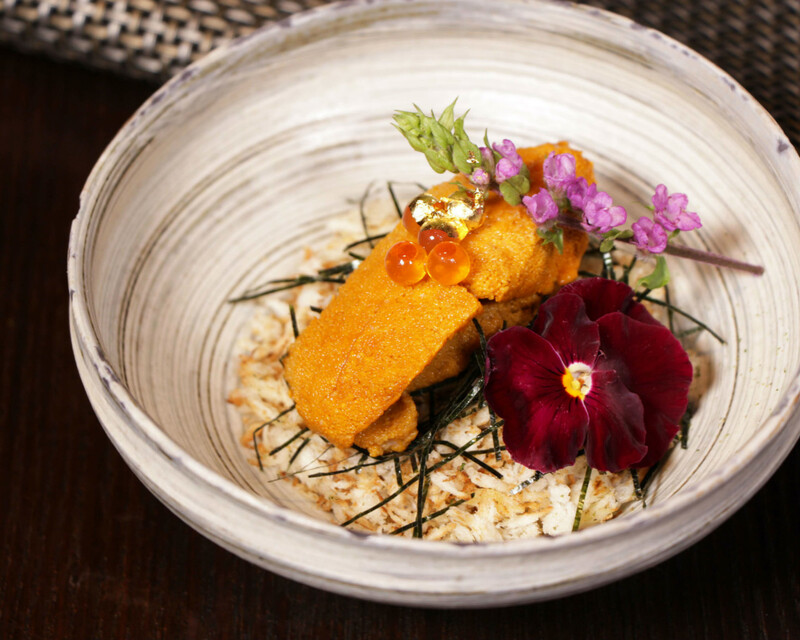 Located on the ground floor of On Hing Building in LKF, with LEVELS just above and PLAY just beside, Amazake's menu is full of innovative interpretations of classic Japanese dishes. Our favourites are the A4 Kagoshima Wagyu topped with a slow-cooked egg and kinoko mushrooms and the to-die-for sweet potato fries with wasabi aioli. This izakaya and cocktail bar is open until 3am on weekends, so you can fully live it up while filling your belly Japanese style. Amazake offers buy one, get one free on their à la carte menu, valid from Monday–Wednesday (6–10pm). 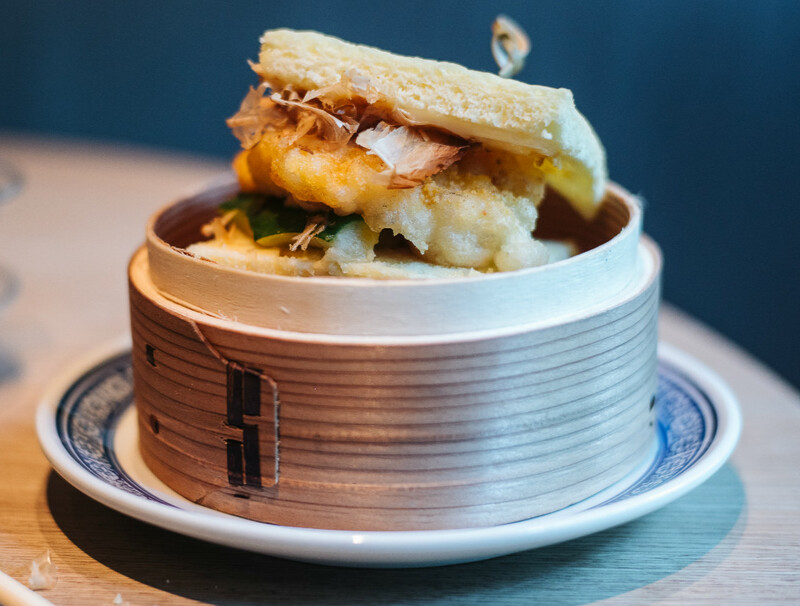 Showcasing gourmet baos packed with high-end fillings likes Wagyu beef, Kobe pork belly and cod fillet, Bao Bei aims to fill the gap between international and Hong Kong cuisines with a blend of Asian and Western small dishes. Try the crispy chicken lollipop or the poutine made with melted cheese and mapo tofu minced pork. They also offer creative cocktails like the Typhoon No 10 made with osmanthus jelly and mango pomelo sago. 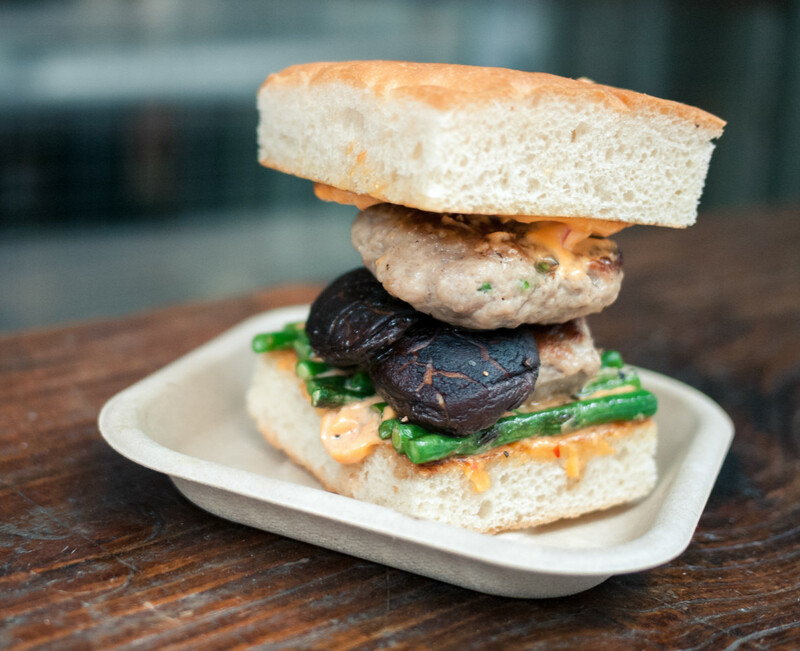 Bao Bei's offer allows diners to buy any bao and get a free bao of equal or lesser, valid from Monday–Friday (5–11pm). The playful menu of burgers and tacos at Boomshack has a mix of American, Mexican and Asian flavours, perfect for a casual meal during the day or late-night grub after an evening on the tiles. This is a great place to get your fajita fix or one of their fusion burger flavours like the Holy Kimchi or Tex Mexican. Don’t forget an ice cream taco to finish you off! Boomshack offers buy one, get one free on the Dirty Fish Burger (fish & pork), valid from Sunday–Wednesday (3–10pm) and Friday–Saturday (3pm–1am). 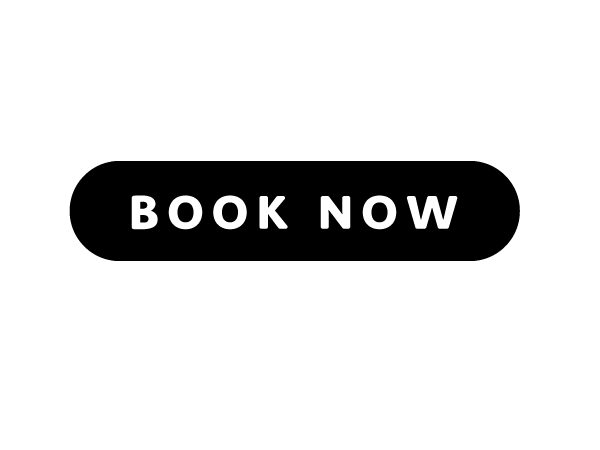 Located right in the action on Wyndham Street, Bungalow is a day lounge that transforms to a nightclub in the eve, all the while serving up modern European cuisine from head chef Steve Chou, who specialises in juicy steaks and fresh seafood. The vast 6,000-square-foot space has a large bar serving up creative cocktails as well as elegant booths for intimate dinners before the DJs take over the night and the dancing begins. Bungalow offers buy one, get one free on their à la carte menu, valid from Monday–Saturday (6–10pm). Thai restaurant Café Siam is Michelin recommended for its fiery flavours, vast menu, minimalist chic decor and tranquil atmosphere. 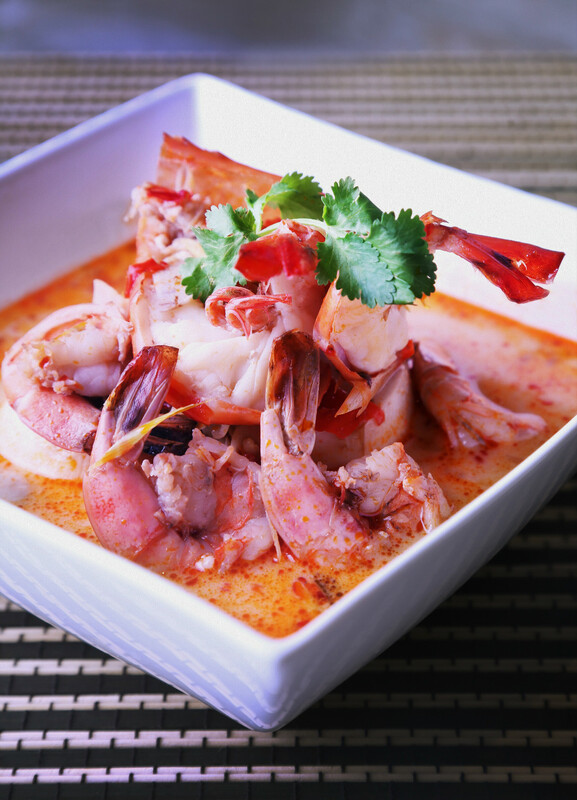 It has long been a favourite of tom yum goong lovers, with the original location dating all the way back to 1999, and hasn’t lost its footing since. Café Siam offers buy one, get one free (of equal or lesser value) on their à la carte menu, valid from Monday–Friday (6–10:30pm). 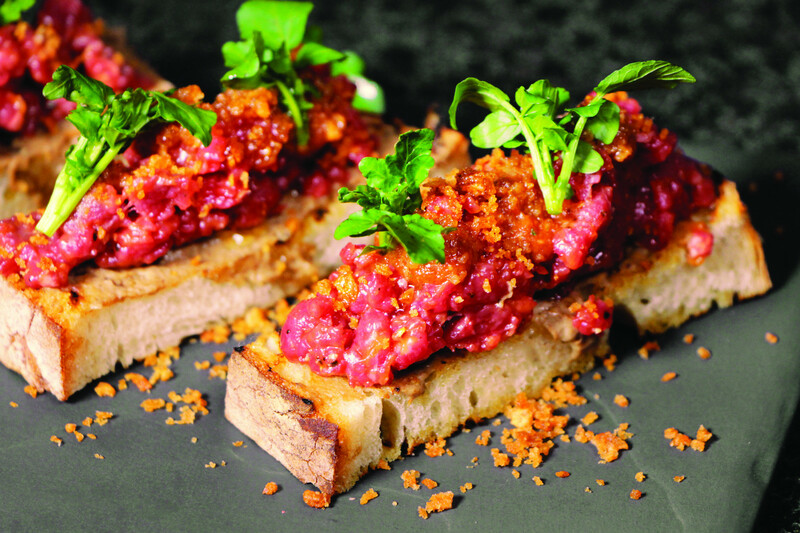 This Italian family-style restaurant offers a ground-floor dining area that opens up right into LKF, enticing passersby with the smells from the wood-fired pizza oven. From cold cuts and antipasti to pasta and pizza, including a carbonara pizza with a tantalising runny-yolked egg baked right on top and a Nutella banana ravioli, everything at Ciao Chow is scrumptious. 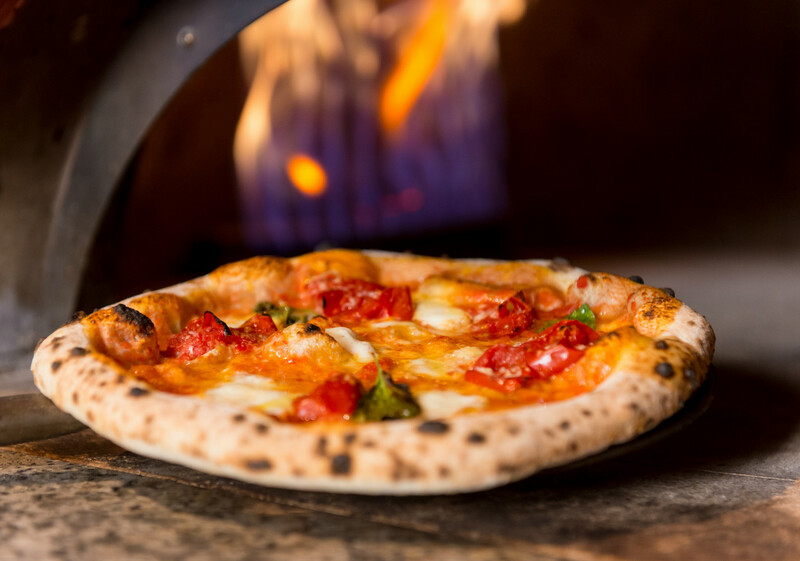 Ciao Chow offers 50% off authentic Neapolitan pizza and all beers on tap, valid from Sunday–Thursday (12am–2am) and Friday-Saturday (12am–4am). Gastrobar Common Room serves up laboriously crafted molecular cocktails and world-inspired tapas like pulled pork poutine, classic mac 'n' cheese and sweet potato fries in a vast space that’s always jamming. Common Room offers buy one, get one free on their à la carte menu, valid from Monday–Saturday (6–10pm). 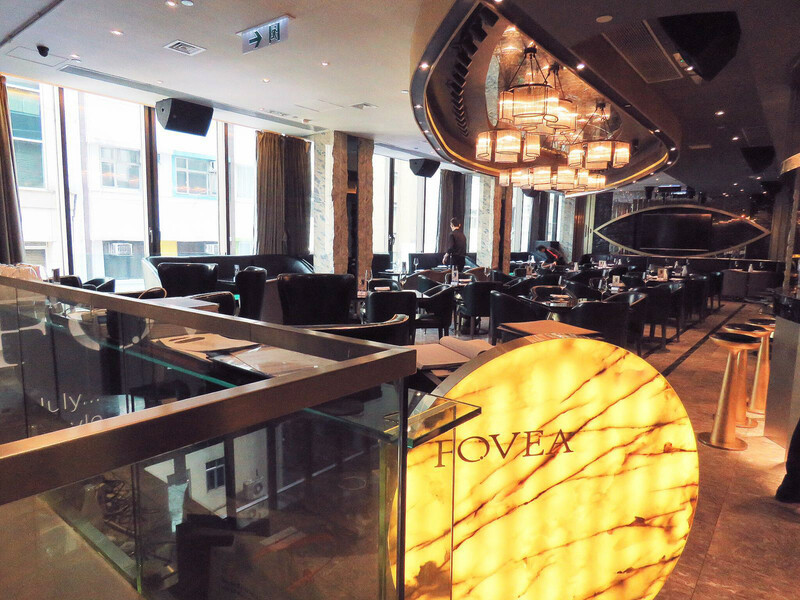 Fovea, which was named for the region in your eye where your visual acuity is highest, seeks to bring new perspective to the restaurant and nightlife scene in LKF. They utilise a two-floor concept; the first floor serves as the club space while the second floor is reserved for dining. Diners can expect to find modern twists to traditional Cantonese dishes, with a focus on high-quality ingredients. 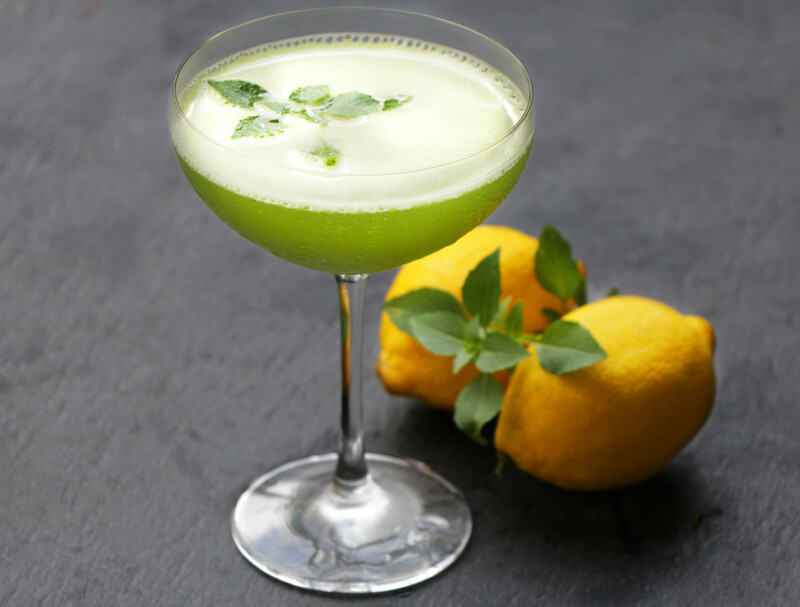 Fovea offers buy one, get one free on their signature mojito, valid from Monday–Friday (6–10:30pm). Rum is the obvious drink of choice at this Cuban-themed establishment that treads the line between kitsch and cool with aplomb. 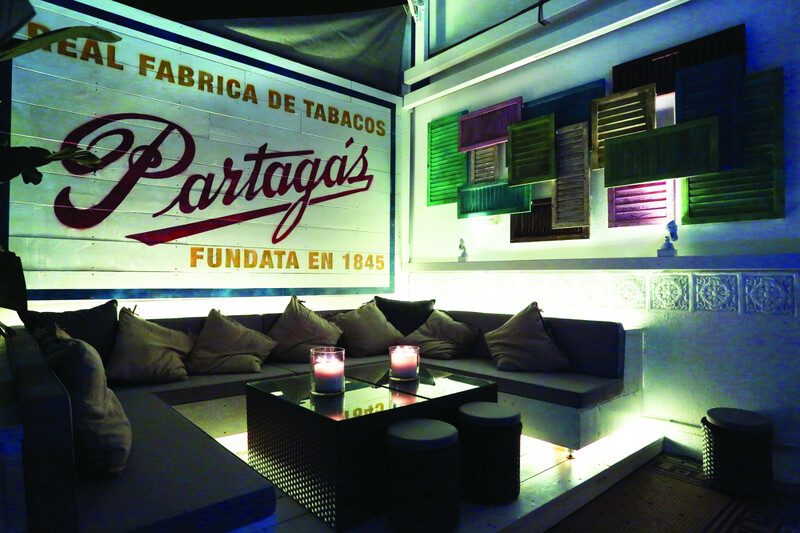 Caribbean classics like mojitos and daiquiris pad out Havana's menu, best enjoyed on the large terrace equipped with comfy sofas and gentle Latino beats. Havana offers buy one, get one free on their signature mojito, valid from Monday–Friday (6–10:30pm). 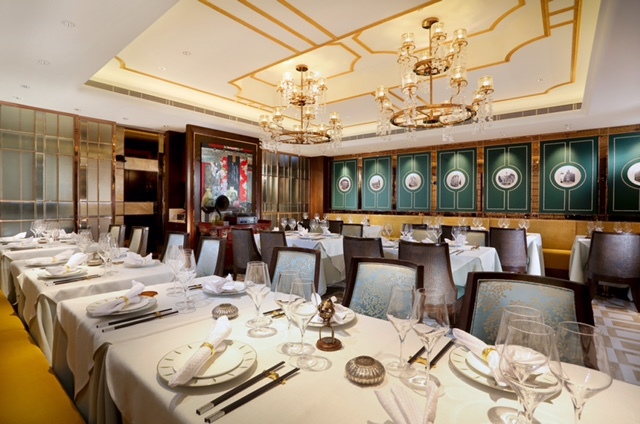 Helmed by a chef that previously worked at Government House, you can expect a similar level of extravagance at Lai Bun Fu, previously only enjoyed by the likes of world leaders. The East-meets-West ambience and nostalgic aura with a modern twist exemplify the past, present and future of Hong Kong. The vintage record player harmoniously hums gentle tunes alongside tasty dishes that will tickle the palate of all who dine here. Lai Bun Fui offers buy one, get one free on wine or beer by the glass, valid from Monday–Friday (6–9pm). 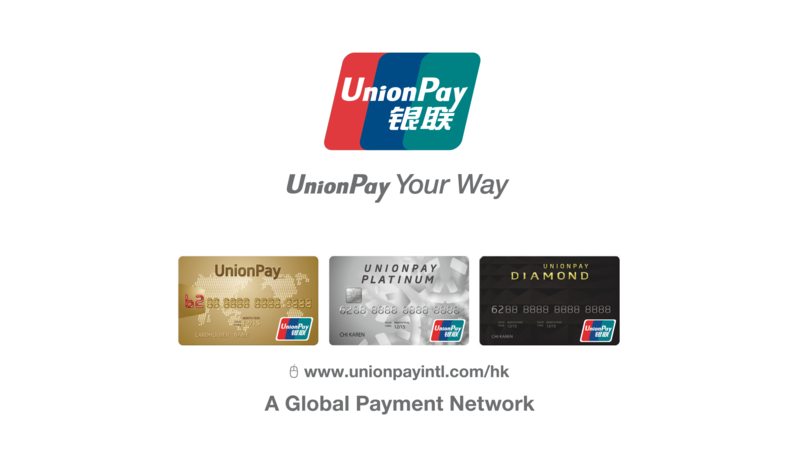 Or for a list of all participating restaurants and offerings, please Check here for the full list.